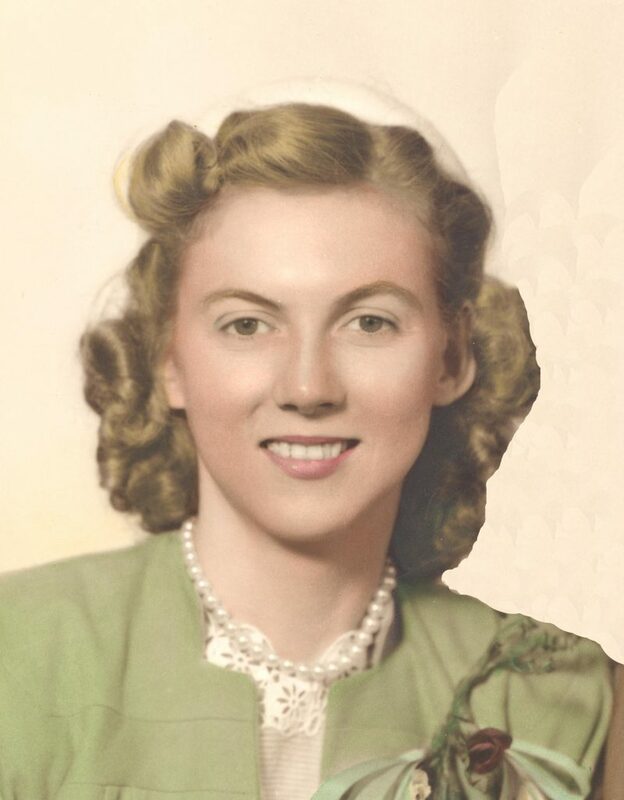 Dorothea “Dee” Blomquist, 97, passed away Dec. 15, 2018. She was born Sept. 23, 1921, in New Brunswick, New Jersey, to Theodora Shelton Snyder and Albert Vredevelt. Dee was preceded in death by her beloved husband, Grover Francis Coburn. She is survived by her daughter Marla (Roger) Bundren; son Gary Coburn; grandchildren Jason Bundren, Anne (Joseph) Oakes, Margarite (Jason) Kreitzer, Mark (Courtney) Bundren, Thomas (Brittney) Bundren and Joey Bundren; and 12 great-grandchildren. During World War II, Dee worked as a “Rosie the Riveter.” She was a devoted wife, mother, grandmother and great-grandmother. She will be missed. Interment will be in the Paso Robles District Cemetery, Paso Robles, California.